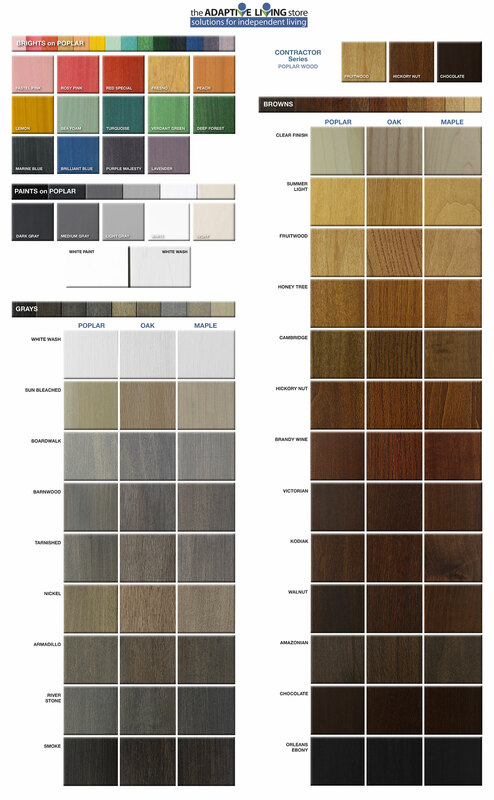 ADA Compliant Wheelchair Vanity Cabinets are created from quality hardwoods. 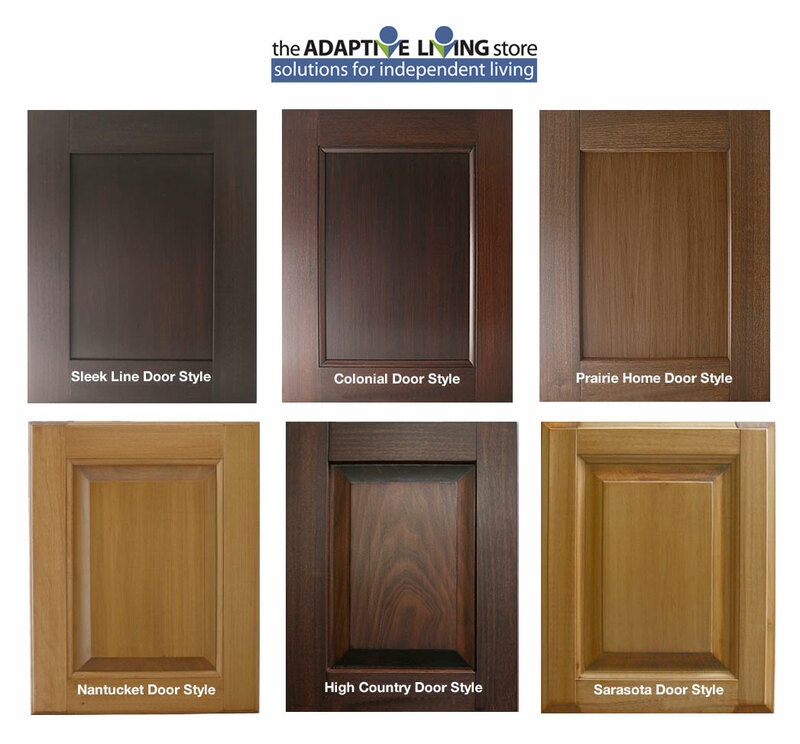 Choose from 9 door styles and 24 finishes. 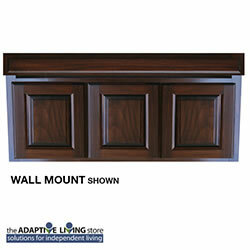 Wall Mount or Kick Plate cabinet style. Accessible vanity with 3-door access, fits width of typical 48" bathroom vanity. Most orders ship from production within 2-3 weeks, please call for expedited production. These items ship via freight. Please allow 2-5 business days for freight delivery.